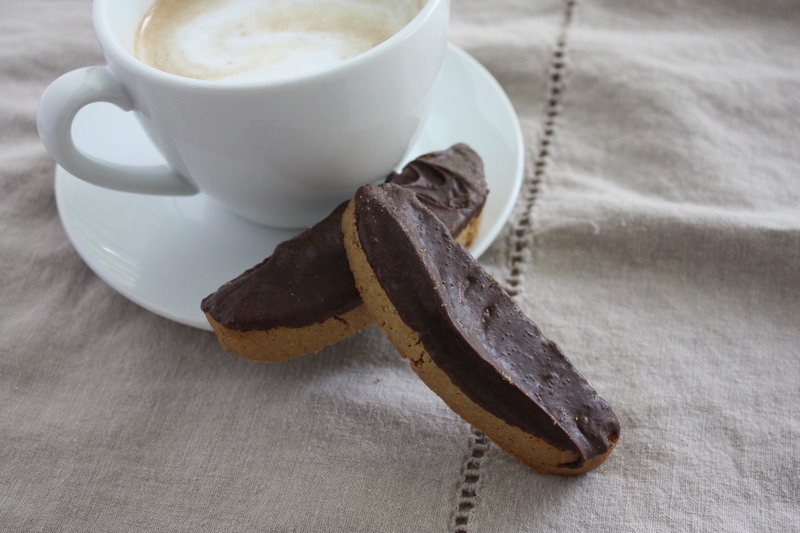 My new love for biscotti continues with this Espresso Biscotti recipe. 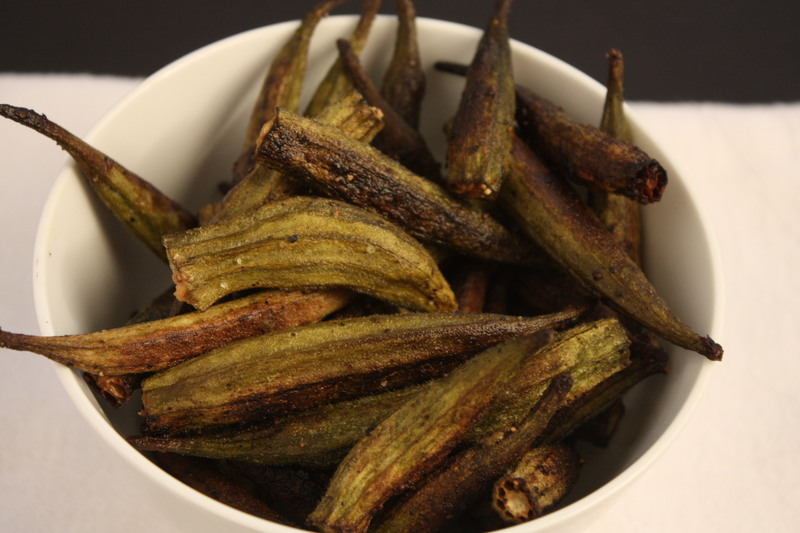 I don’t know if I should admit this or not but I lost count on how many of these I ate. Ugghhh! But my love for lattes won out over my calorie counting. I would pull a few shots of espresso, steam some milk and grab a biscotti. I swear they were calling my name. 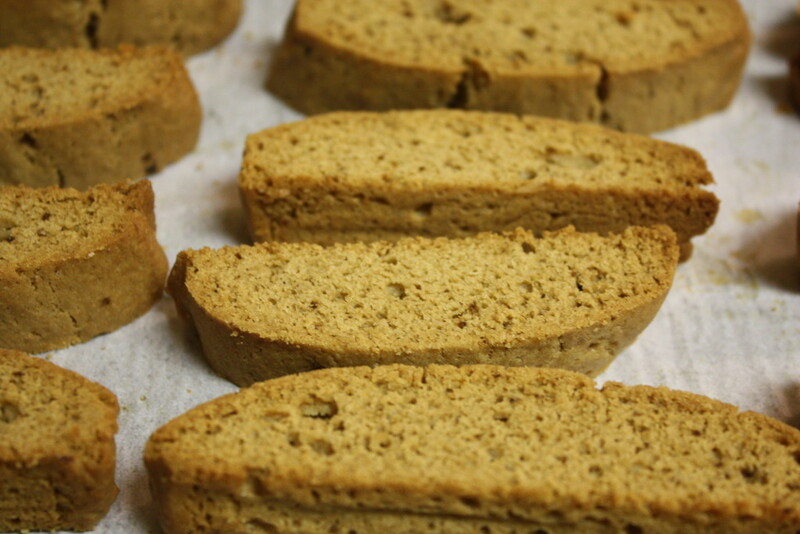 If you have a basic biscotti recipe the flavor possibilities are endless. Right? 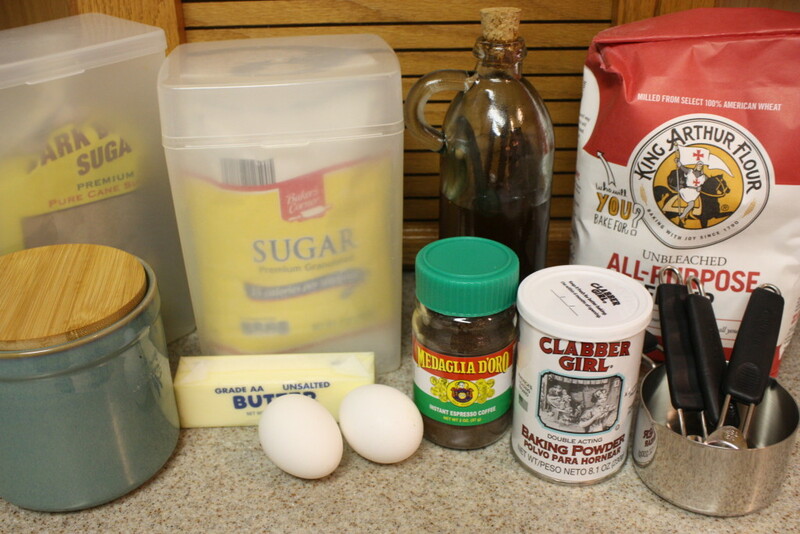 I bet you have all these ingredients in your kitchen right now, don’t you? Mix the dough and form it on parchment paper or silicone baking mat . You can make one large loaf or two smaller ones. I prefer the smaller because as I said I eat them all. They are fewer calories if they are smaller, right? Well, it doesn’t matter I am still making and eating them. Bake it for 25 minutes, let it cool. Then slice it and bake again. Now I would (and did) eat these without a chocolate coating but I went the extra step for you all. Ok, ok it was for me and my espresso obsession. I let them cool and then dipped them in dark chocolate infused with espresso powder. The instant espresso dark chocolate took these to another level. The biscotti was not particularly espresso flavored, so of course, we must add espresso to the chocolate. And there it is, P E R F E C T I O N. Quiet time with my latte and biscotti. I’m wishing I hadn’t eaten them all now. After writing this post I would really like to reward myself with a latte and biscotti. 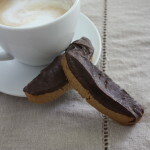 Espresso Biscotti - Espresso, dark chocolate dipped biscotti! Need I say more? 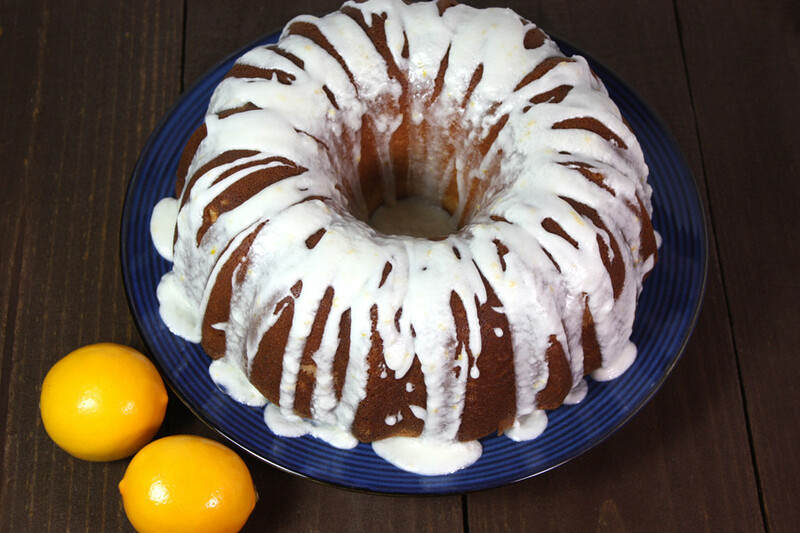 In a mixing bowl beat butter, sugar, extract, salt, espresso powder, and baking powder until smooth. Beat in the eggs one at a time, scraping down the sides. On low speed add in flour. The dough will be sticky. Using damp fingertips, shape a log (or 2) on a prepared pan. About 10-11″ long and 2″ wide. Then remove from the oven and let cool. 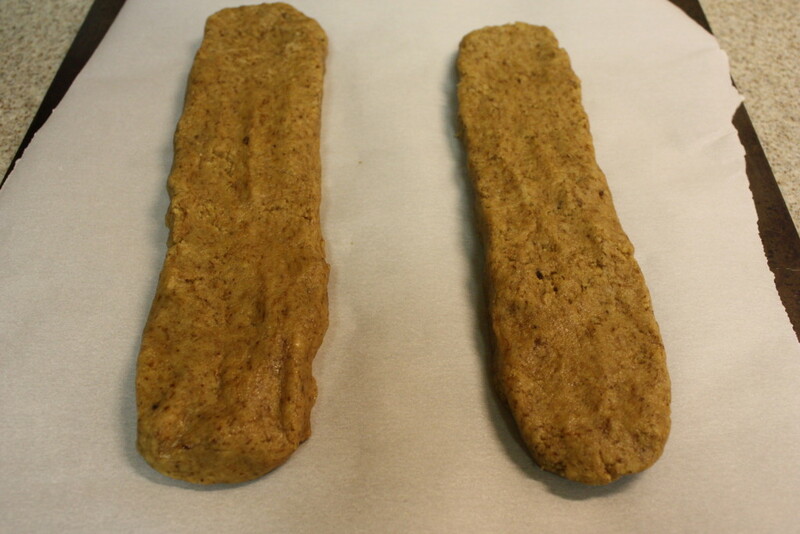 Return the sliced biscotti back into the oven and cook for another 25 minutes until crispy. Let them cool before dipping. Melt chocolate morsels according to the package instructions. Add instant espresso powder and mix well. *Note: You can add a small amount of vegetable or canola oil to the melted chocolate to make a smoother, glossier texture. I didn't do this and probably should have. Yummy! Could you come cook them, too, for this very ungifted cook? I am adding this to my pinterest board, though, for that day I feel brave!!! Yes Lori I would love to bake them for you! 🙂 Thank you! These look so good! Your pictures are making me really hungry! I came over today on SHINE, and I’m glad to find your post. My husband just requested that I put these on my regular Christmas cookie rotation! They look fantastic. Thanks for sharing. 🙂 I hope you enjoy them! Thank you! These looks really good! Thanks for sharing at the #HomeMattersParty! Love it! 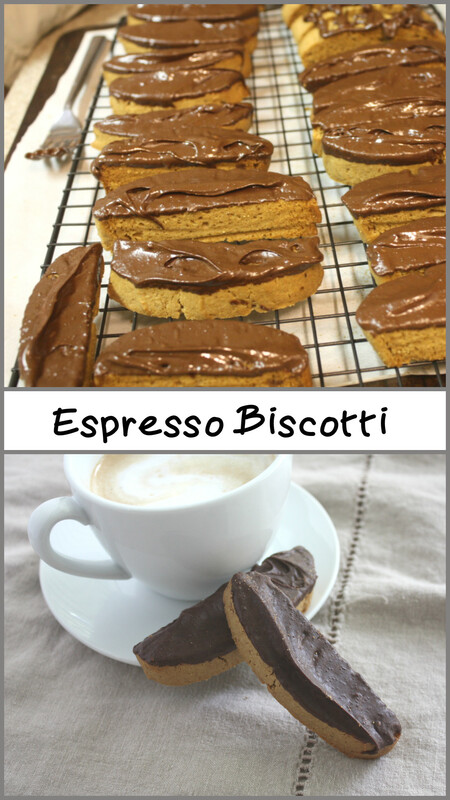 I’ve been pinning different biscotti recipes, thinking they would make cute gifts for neighbors or friends! Thank you! They make great gifts. 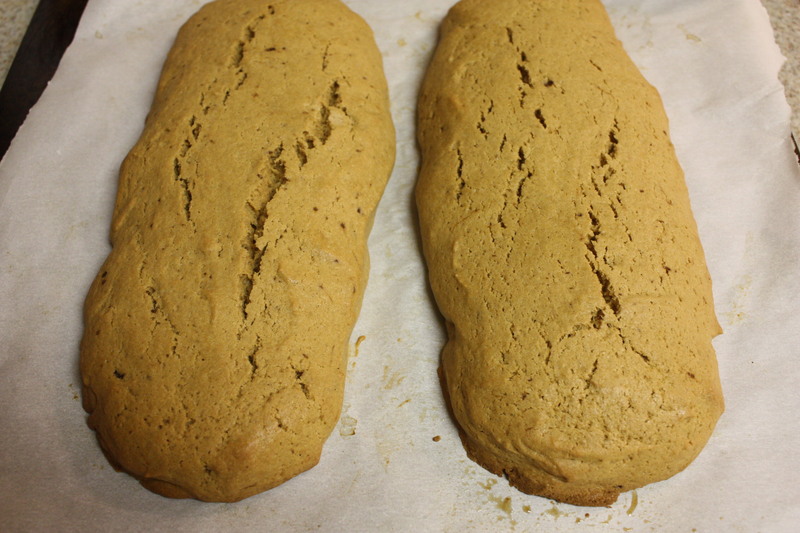 For some reason I’ve always feared biscotti would be super difficult to make, but this doesn’t sound too bad. And it looks amazing! I too feared biscotti but have a new found love of baking and eating it! Thank you! I love Biscotti, can’t wait to try this! 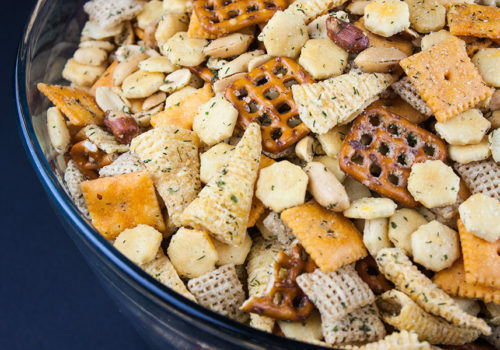 Your recipe is awesome, I have pinned it. We really enjoy you sharing with Full Plate Thursday and hope to see you again soon! My mouth is watering looking at these pictures!! I am all about coffee or espresso flavored anything! These look amazing!! What can I say, Oh yum. Not very intelligent but it says it all. Thanks for brightening up our party. I love this and will be featuring you tomorrow! Thanks for sharing on My 2 Favorite Things on Thursday!! Hope to see you tomorrow!! Pinned! 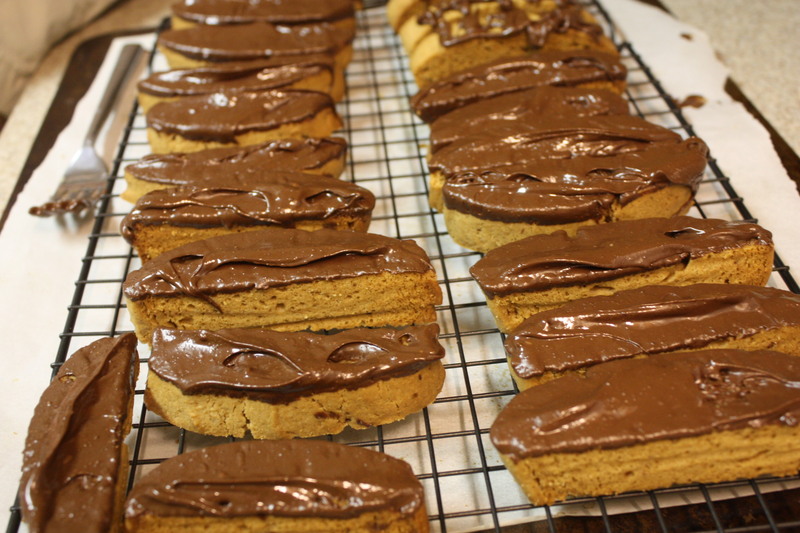 I love biscotti, and these look DELICIOUS !